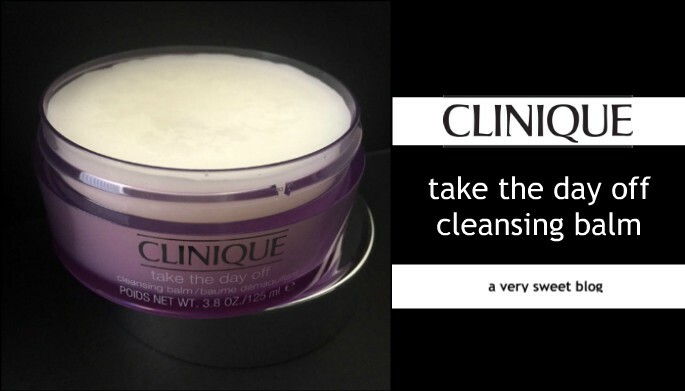 You've probably read countless reviews praising Clinique's Take The Day Off Cleansing Balm! Well I'm here to AMEN those sentiments! I used some of my Sephora reward points last year to get a deluxe sample. I loved it so much, I purchased a full size jar. I've tried all kinds of of makeup removers such as DHC, Bioderma, Pixi + Caroline Hirons, MURAD, Pixi Cleansing Balm, but none of them compare to Clinique's Take The Day Off Cleansing Balm. It's a creamy balm (not super hard), that's easy to apply. IT'S NOT GREASY! IT'S NOT OILY! I DON'T DETECT A SCENT (just checked ... 100% Fragrance Free)! As soon as you apply it, you can see it break down your makeup! THERE'S NO BURNING! THERE'S NO TINGLING! And then you just wash or wipe off! Your face is not irritated afterwards. It strips off the hardest of makeup WITHOUT stripping your skin. Your skin feels soft & dare I say moisturized. I love it! Plus, since it's a balm its easy to transport. For the demonstration below, I used my Marc Jacobs Neo Noir Lipstick. You know how messy RED LIPSTICK can get! Just look how it wipes away so cleanly after application :) There have been many times when I've used other makeup removers on red lipstick and look like the Joker afterwards! HaHaHa The only negative I can think of, is if you are a CONTACT LENS wearer (like myself). Remove them before applying this! If you don't your contacts will have a film on them. Another thing I love about this cleansing balm is I can apply it all around my eyes and it won't irritate me. It removes eye makeup easy. I'm not sure if you know ... I didn't, until I looked on Sephora's & ULTA's website ... Clinique has a COLLECTION of 'Take The Day Off' products! Did you know that? I made a little chart below. They have cleansing oil, milk, eye makeup remover sticks and even towlettes! I haven't tried any of those, but would love to in the future. For smaller makeup removal, I still love my Neutrogena & Aveeno makeup wipes and Garnier Micellar Cleansing Water. Have you tried any of these Clinique products? What's your favorite makeup remover? I really want to try this product, I think I will purchase it once I have finished the cleansing balms I currently have. Great review! My favorite cleansing balm up to date, and the one I have repurchased several times. So good! Its actually the first I have heard of this cleansing balm and with a supersweet rating, it's going on my list! I've never tried something like this for cleansing but it does look so good! It looks very effective, you made a good investment Kim! This cleansing balm sounds wonderful, I need to hive it a try. I like that it's fragrance free . I've always heard positive things about this cleansing balm and now we can add your experience to them Kim. It sounds like it does exactly what it should. I've been reaching for my cleansing balms more than my cleansing oils lately so I will have to add this one to my wish list. For makeup removal, I've been doing a triple cleanse - Bioderma Sensibio H2O followed by a cleansing bam/oil and then a foaming cleanser with my Clarisonic. Oh wow! Look how easily it removed that red?!?!? 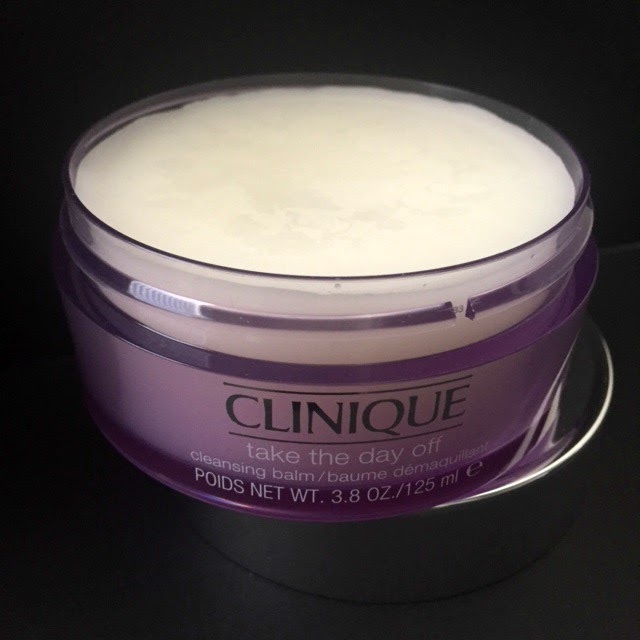 Thanks for this, Kim:) I've always been a big fan of Clinique and grew up using the Dramatically Different moisturizer. Even their makeup is pretty rad. Good to know this balm lives up to the hype! I've only been using mostly Korean and Japanese skin care stuff lately, but I'll definitely keep this in mind. Oh wow they have a great range! I didn't know! I'm curious now as I have just used the first one, the makeup remover. I don't' wear makeup often so those kind of things last forever for me, haha! I guess I should be looking into this one, since you've listed all the popular removers and still feel this is best at removing makeup; I'm intrigued. I didn't know you wear contacts, so do I! Now I have some questions for you, lol. What do you do to prevent transference of eyeliner from your waterline to your lenses and what liner do you suggest because no matter which kind I try, waterproof or not, I always end up with raccoon eyes! Thanks for sharing, beauty, and I hope you're having a great week so far! Clinique is one of the best and reliable products. This one really works. I will give it a try. I need to try a cleansing balm! I'm definitely going to keep this one in mind. Lately I'm feeling like my makeup remover wipes and cleanser aren't getting all my makeup off. It's bugging me, so maybe I need something extra like this! Thanks for the review, Kim! I'm glad it lives up to all the good reviews! I adore this cleanser! I always stock up on this when they do a gift with purchase! Yours is the second post today that I have read praising Clinique Balm, I definitely must buy it now! I have never heard of a cleansing balm before. This one looks brilliant! 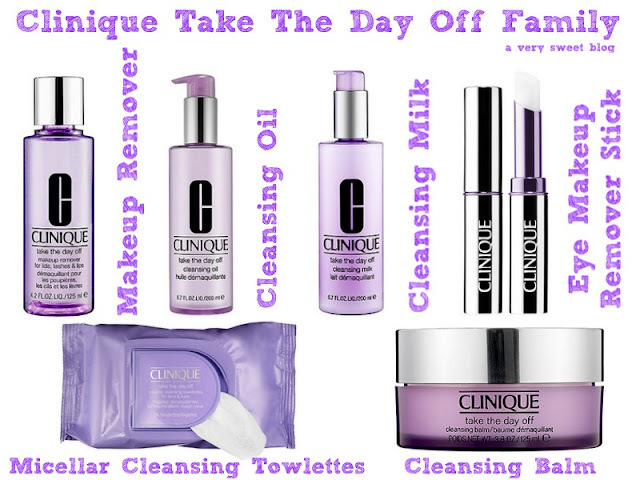 Clinique's entire Take The Day Off line is amazing! After Emma Hardy's Amazing Face balm this is my favourite cleansing balm. I loved it! I haven't used this cleanser in so long but it used to be my absolute favourite! This is definitely going on my list now Kim! I love a really good makeup remover! Looks promising! I'm always on the look for a new cleansing balm, will check this out Kim!